Hand Print Snowman Ornaments: 5 holiday decoration you'll adore! 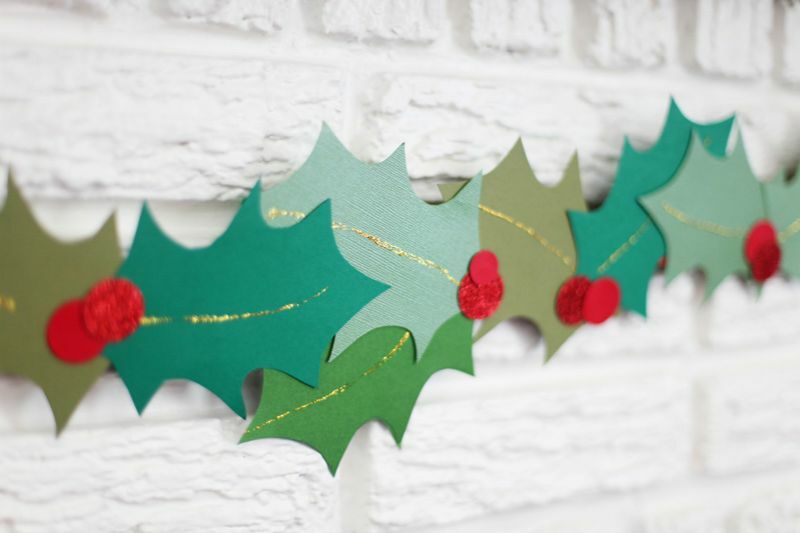 Seasonal ornaments are handy and creative. They provide kids with an opportunity to showcase their creative side. 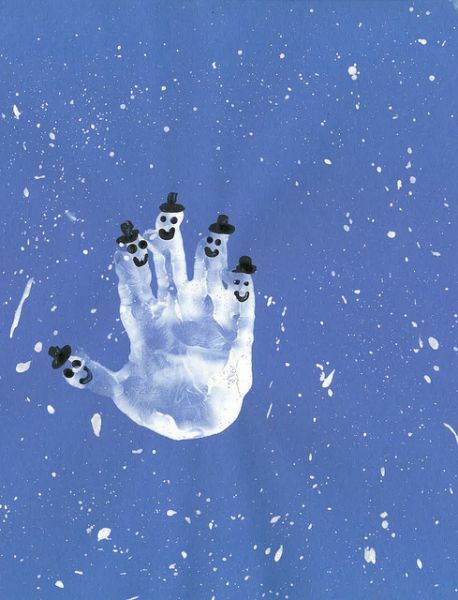 The best tools for creating hand print snowman decorations are paint and glitter glue. This is a great way of creating items that will last for years.